We go through A LOT of lip balm in our family during winter. 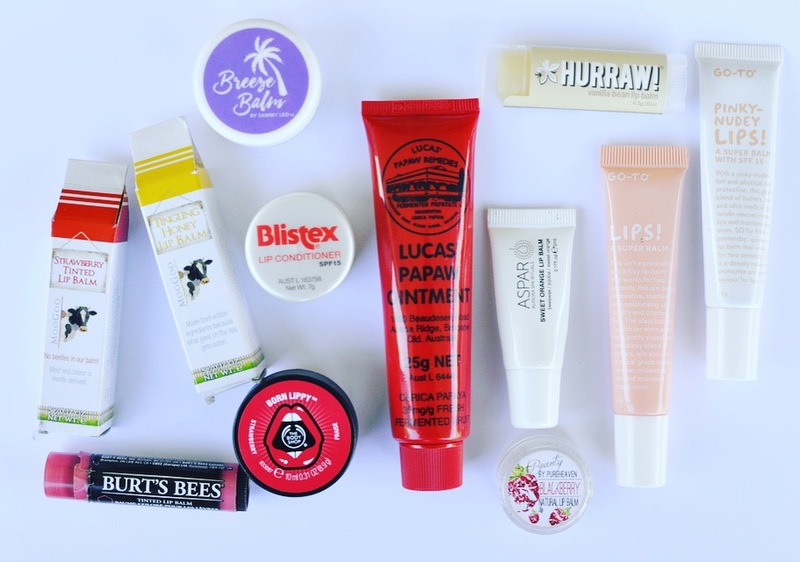 I asked the BAFM community on Facebook for recommendations (you can read through them here) and picked out some of the top rated balms and tried them out. 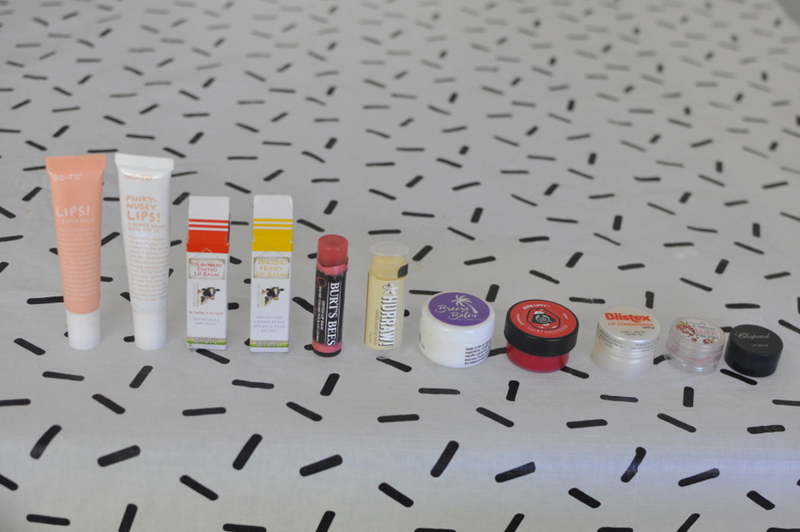 In total, I road tested thirteen lip balms/conditioners, and I’ll list them below. 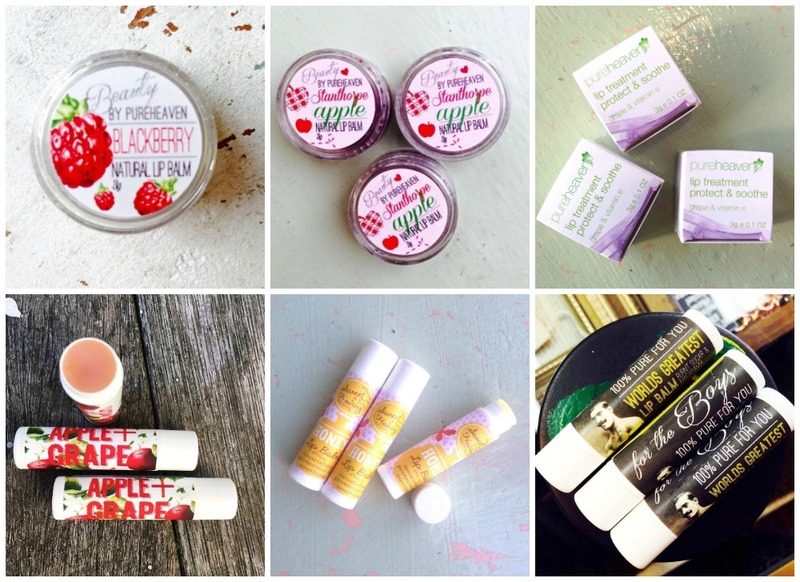 Lip Balms typically comes in a tube, stick or a tub. I enjoy lip balms in a tub first. I think because it’s fun to open up a little pot. I find the sticks very handy for on the go and the tubes are good for the ointment types of conditioners. I would like to note here that I liked many on this list for different reasons, so it’s hard to put them in exact order. However, I have put my favourite at the top, and least down the bottom. There were particular balms that I kept going back to during my month trial and they are up the top. I’ve detailed how I’ve rated the balms. This was recommended to many times, and it turned out to be my favourite. The first time I slid it on my lips, it felt like velvet. The balms come in many different flavours (or unflavoured) and are made with no nasty ingredients. It feels super silky when applied and stays on well. I tried the vanilla bean flavour from Nourished Life. This one is GLORIOUS. Absolutely gorgeous. You can get it from Bath & Body Works. It tastes beautiful and fresh, and moisturises amazingly well. Plus, it’s only $8 and it seems to last a long time. I was surprised how much I enjoyed this staple lip balm you can find in most supermarkets and chemists. The first time I tried it, I wasn’t sure about the tingly feeling, however it is one that I often go back to because it moisturises so well. I’ve carried around a pile of lip balm for a month and I found myself often picking this one. I loved Body Shop lip balm when I was a teenager. 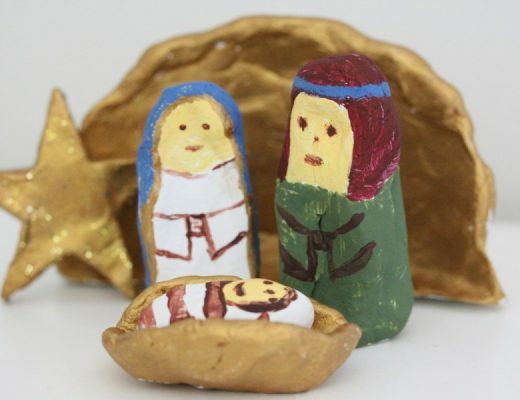 I had to put this at number three because it’s SUCH a huge hit with my teenage girls too. 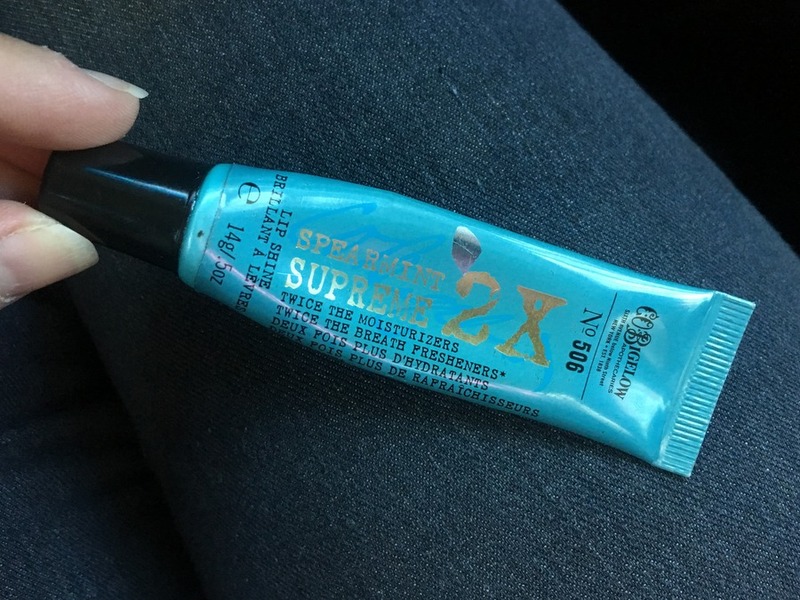 It doesn’t stay on as well as some of the other lip balms I tried, however if feels lovely and has a nice glossy tint so it looks lovely on the lips. 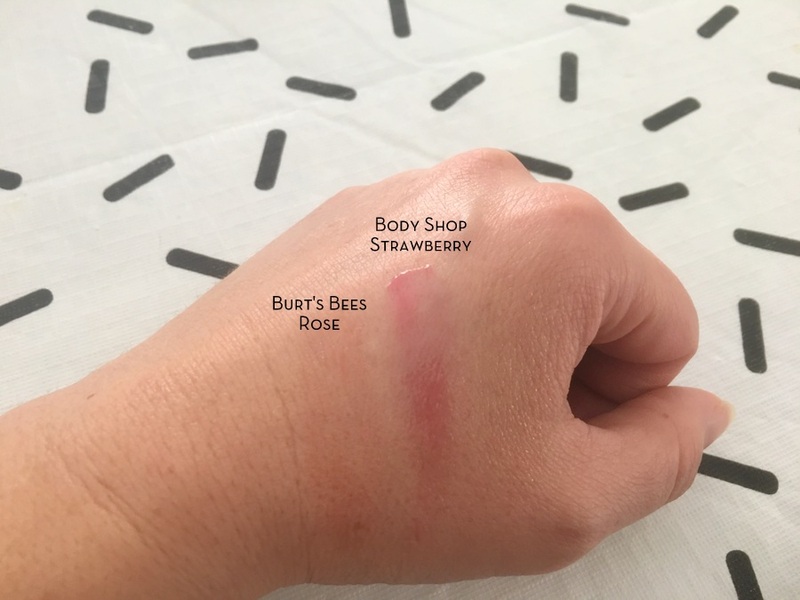 I purchased the strawberry flavour from the Body Shop. 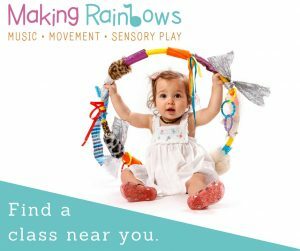 Comes in favours: Passionberry Strawberry, Raspberry, Watermelon. 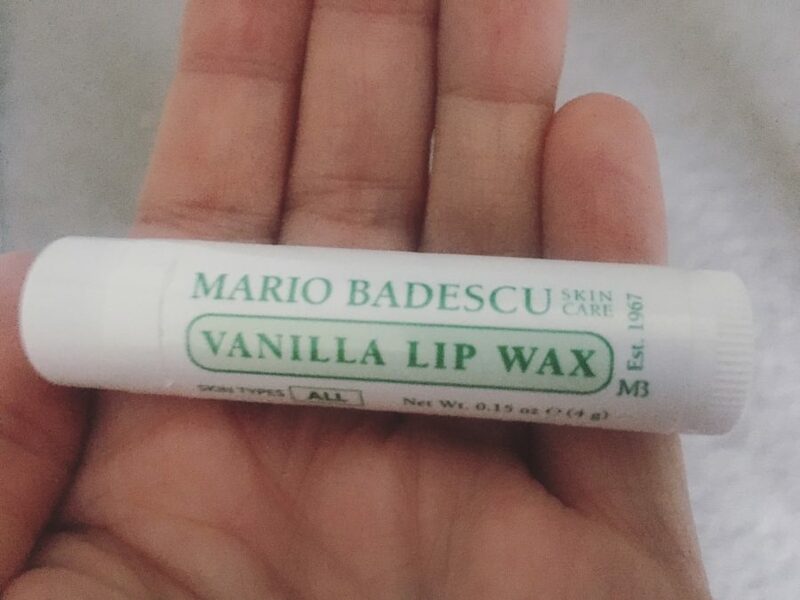 The Mario Badescu Lip Wax is really handy. I bought it in vanilla flavour. 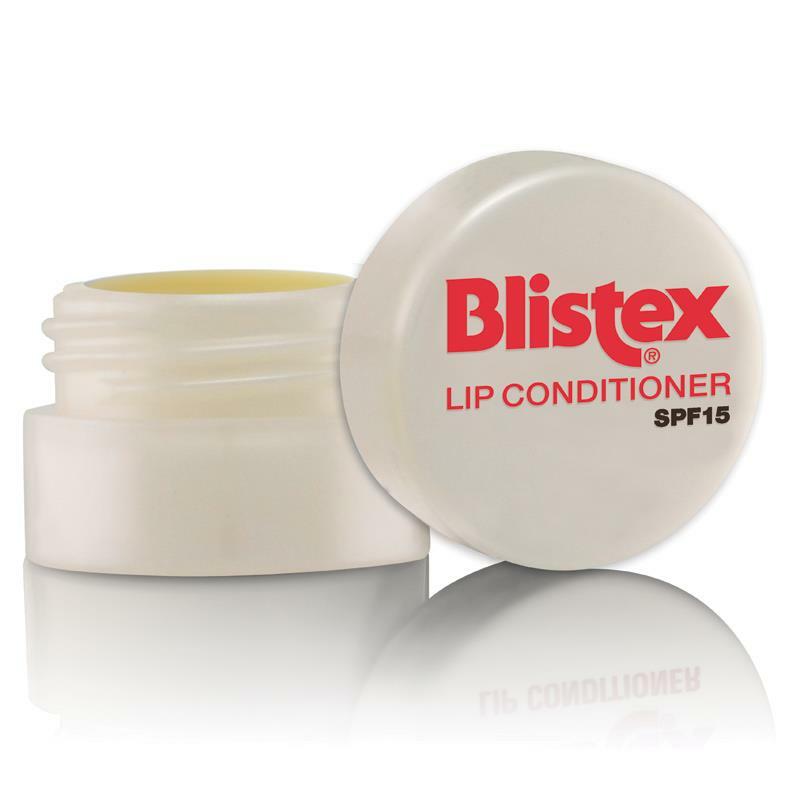 It features quite high on my list because it is a really great balm for the low price. 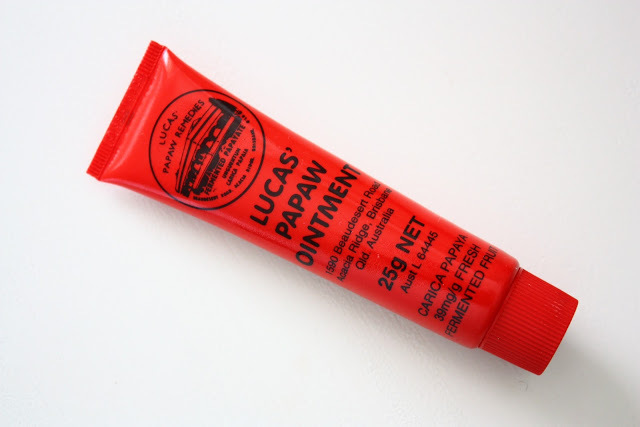 It has the feel of an ointment (some may find this a bit more oily though) in the connivence of a twist up tube, and the balm is extremely moisturising and long lasting. It’s the sort of balm you can rub on your elbows and back of your hands too, so it’s a handy one to carry in your handbag. 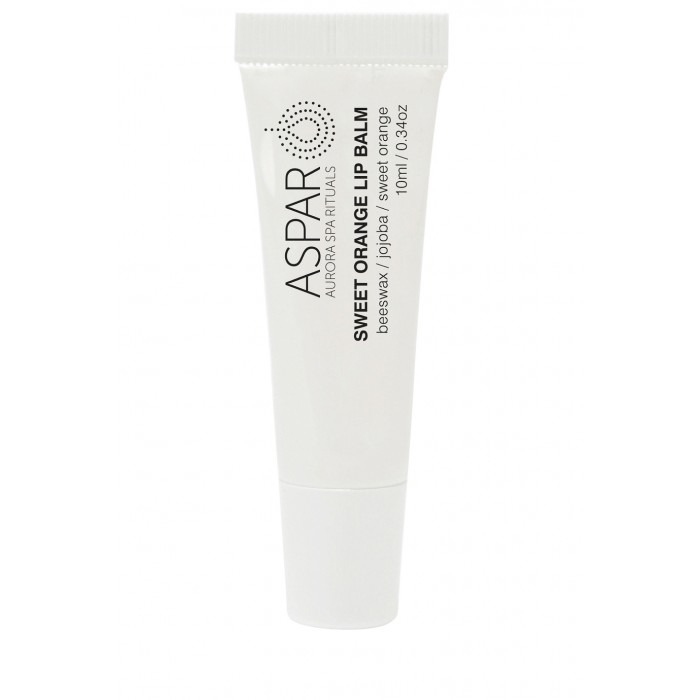 ASPAR Sweet Orange Lip Balm tastes absolutely Delicious! It’s more of an ointment consistency rather than a balm and it moisturises well. 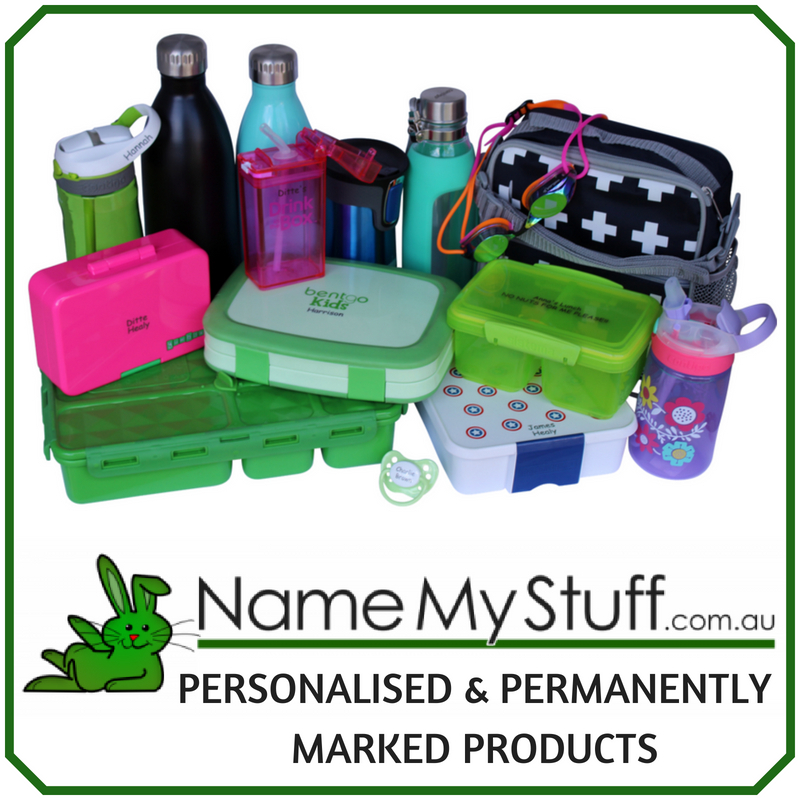 You can get it online or from Myer. 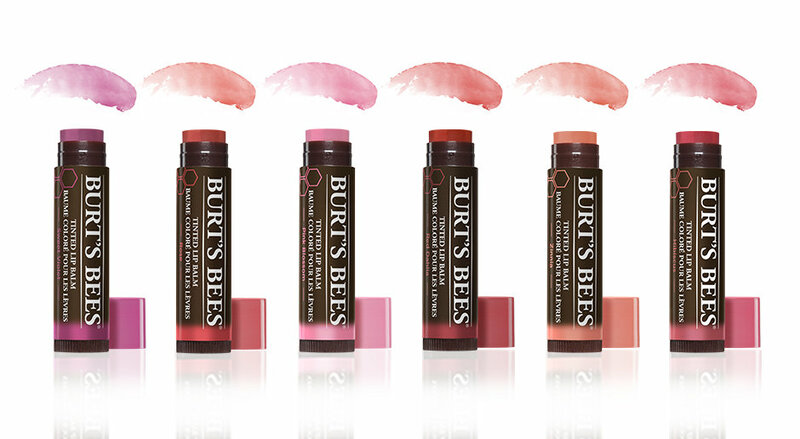 Burt’s Bees has a wide range of lip conditions available. 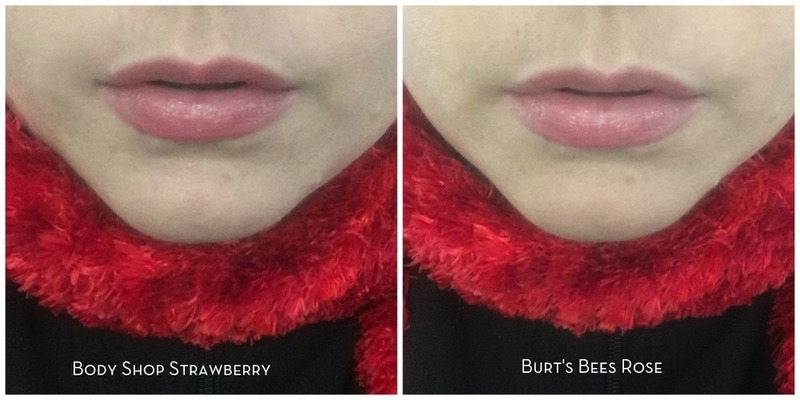 I tried the Tinted Lip Balm in Rose. I do enjoy a tinted lip balm. This one is also a good one to wear with lipstick. 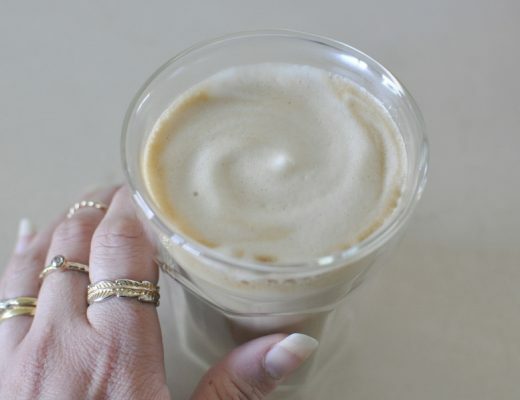 I discovered Pure Heaven when I was in Stanthorpe for a getaway when I was pregnant with my fourth child. They make beautiful things! Their lip range is delicious and I tired the Blackberry Lip Balm. It moisturisers well, however it doesn’t stay on very long. If you want a long lasting option, try Grape & Vitamin E or Natural Beeswax options. Lips! 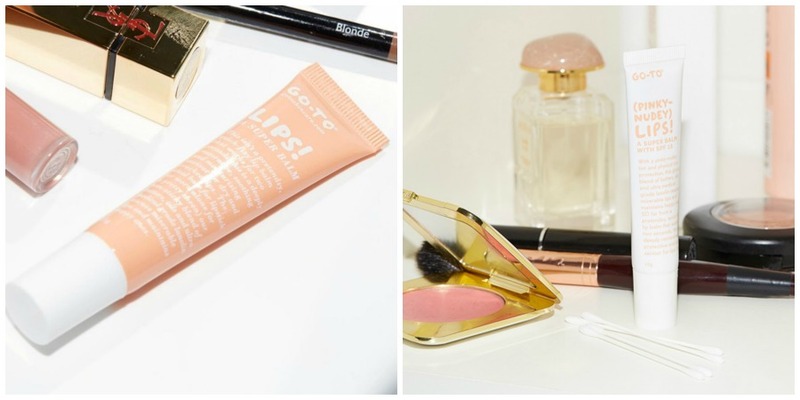 from Go-To is lovely, and great under lip stick. It has more of a ointment feel. I also tried the Pinky-Nudey Lips! and it’s fabulous for everyday wear. I prefer the Pinky-Nudey Lips! because it gives you the moisture with a hit of Pinky-Nudey too. Colour of the Pinky-Nudey Lips! 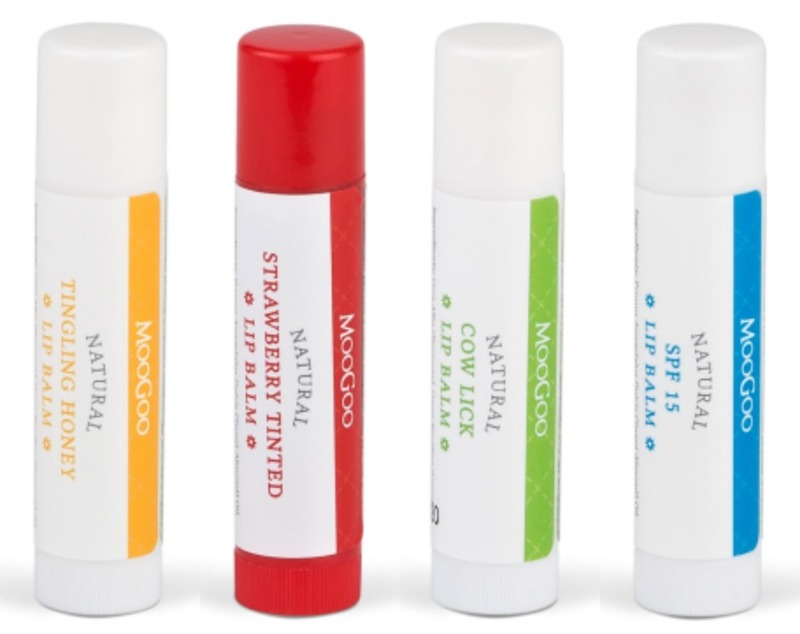 Moo Goo edible lip balm comes in Tingling Honey, Strawberry, Cow Lick and SPF 15. I tried the Strawberry and Tingling honey. 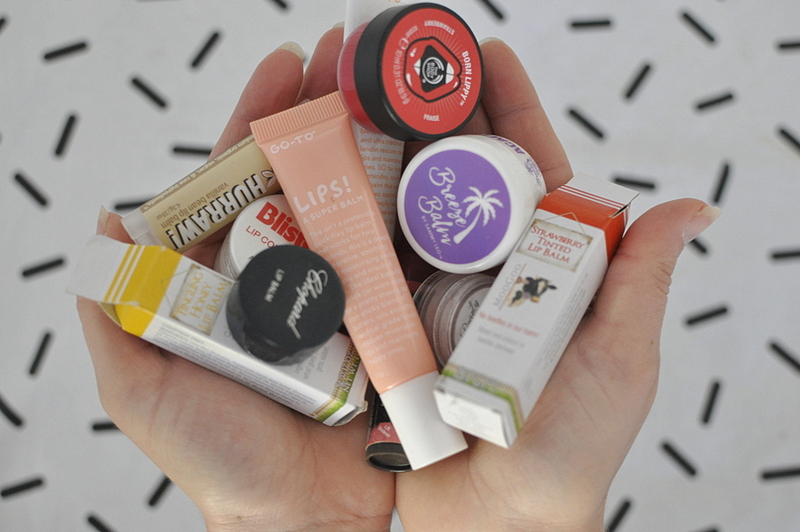 The lip balms come in cute milk carton packaging. I didn’t enjoy the flavour of the Acai Lover I purchased, plus it makes my lips feel a bit numb for a bit. However, I do have to say that does moisturise well. It also comes in Candy Kiss and Perfect Pout. 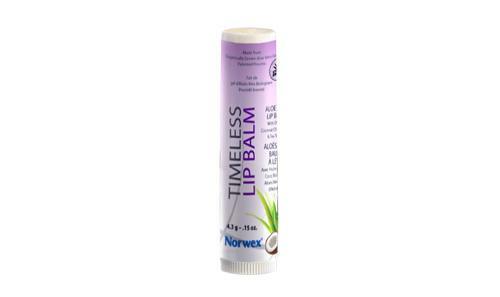 This Norwex Timeless Lip Balm is a solid balm that is easy to throw in your handbag. 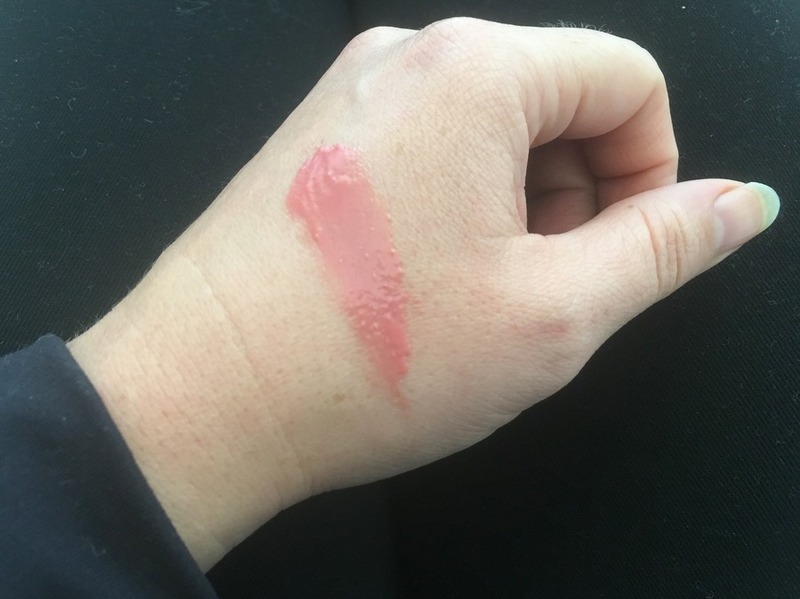 For I-don’t-know-what-reason it’s not one that I often went back to while doing this lip balm road test and that is why it’s lower on the list. Previous Post Marvel Heroes Super Discs - Are they ruining our children? 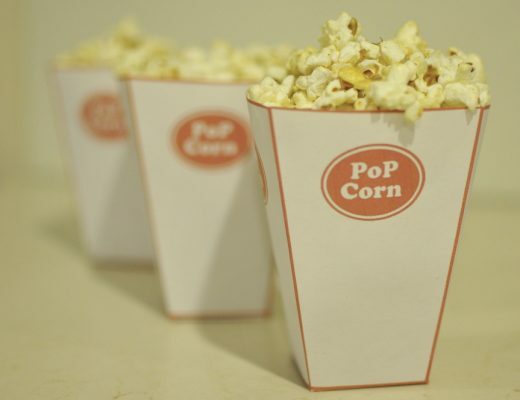 This is something new to try. 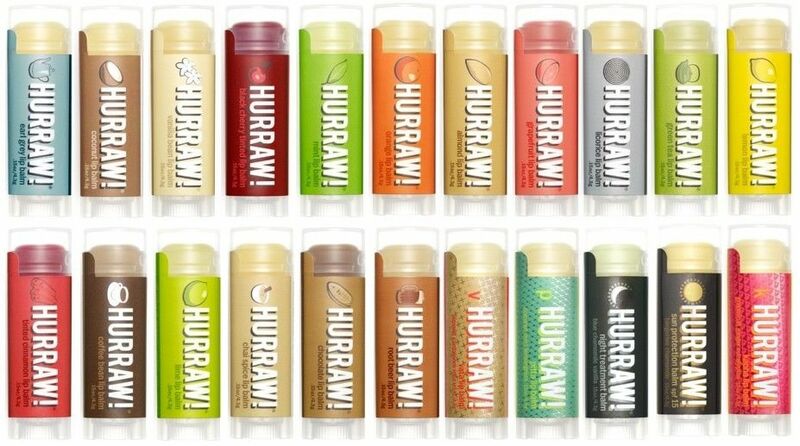 I’m glad I found this blog, will definitely try these lip balms. Thanks!